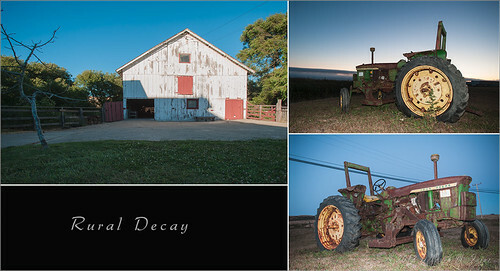 Rural Decay, originally uploaded by dmzajac2004-. Really? No old trucks or cars rusting in the landscape? Do y’all ship everything you don’t want off the island somewhere?